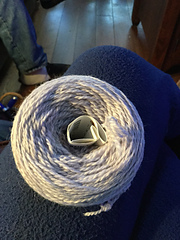 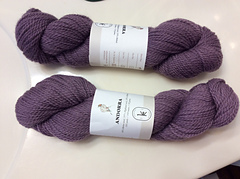 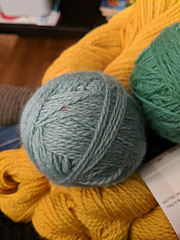 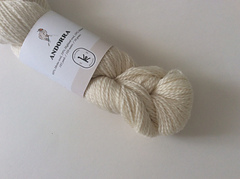 Kelbourne Woolens yarns are for those who love the craft as much as we do. 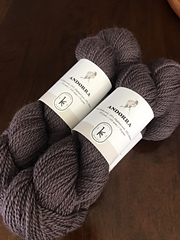 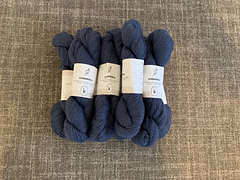 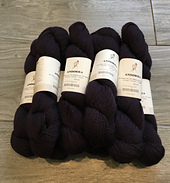 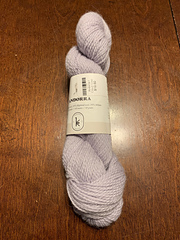 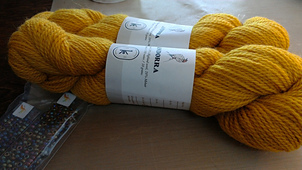 Andorra is a classic, strong, versatile 2-ply merino wool, highland wool, and mohair blend yarn from Kelbourne Woolens. 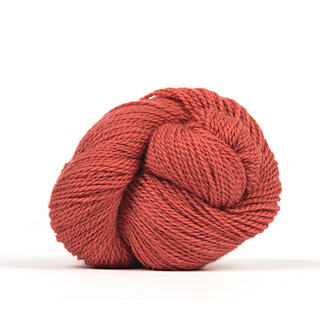 Designed with a vintage feel in a gorgeous color palette, Andorra is perfect for garments and accessories alike.